Get involved with Madison, WI’s Capital K9s Police Dogs today. 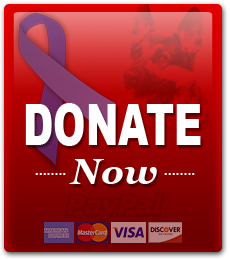 Donate, Volunteer or sponsor our Police Department K9 Unit. Contact us today at 608-514-1618. Subscribe to news and updates from us.